F1 INBOX - Your questions on McLaren, Renault and more answered! 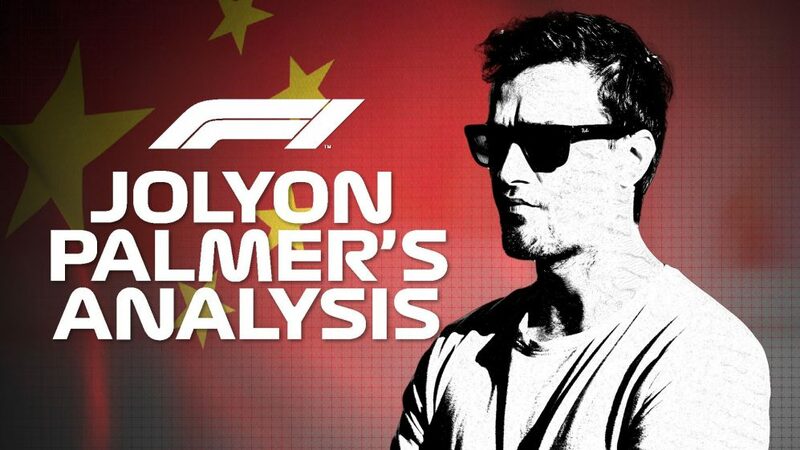 F1 INBOX - Your questions on Ferrari, Renault and Leclerc vs Gasly answered! Hello Welile, yes it's been the story of both seasons; Ferrari delivering a great car (even better this year than last) but the title challenge collapsing in the last quarter of the season. The car seems just a little less in-depth in terms of its development capabilities – one example is in running absolutely flat out, they eventually exhaust their resources. Also this year they have been disrupted by the death of Sergio Marchionne and the management disruption that has followed. Then there's the pressure element of the title coming into their sights but not quite their grasp. The operational side of the team has not been great and this has fed into that pressure loop and afflicted Sebastian Vettel too. There’s no simple answer to this Rhys, otherwise McLaren wouldn’t find themselves in this position. Unfortunately for McLaren fans, it will take time. It’s not easy for an organisation as big as McLaren to change course quickly. It is almost six full seasons since they last won a race – and that’s not for want of trying. 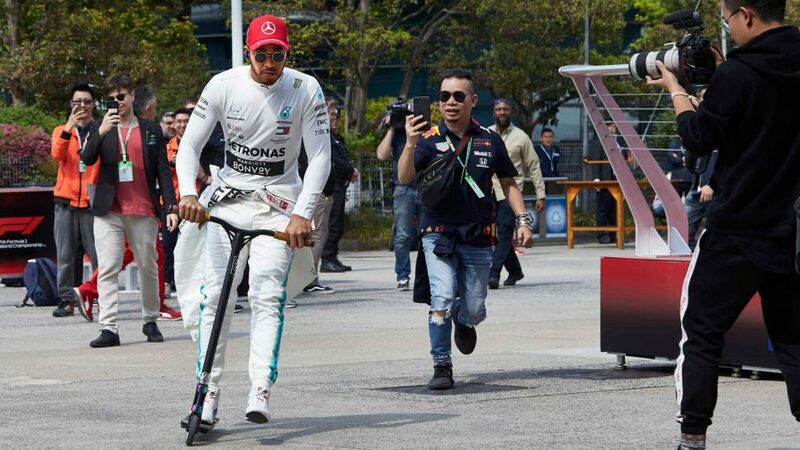 I’m not saying it will take six years for them to get back to that level, but it’s unlikely they will be back winning or taking podiums in the next season or two. McLaren’s decline coincides with the emergence of manufacturers and an energy drinks company with deep pockets as well as a model demonstrated best by Haas of a team having close ties with a manufacturer. The British team doesn’t fit into either of those moulds, instead operating on a model that focuses engineering and manufacturing in house. That yielded success in days gone by but struggles to compete in the current era. So their decisions regarding how they evolve their current model will play a big part in what happens next. They’ve had a series of leadership changes and swapped from Mercedes to Honda to Renault power in the last six years. What they need is stability. 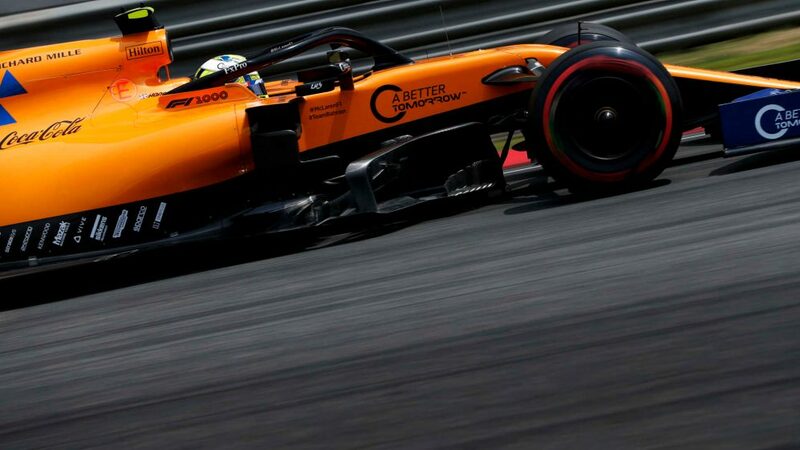 If Zak Brown can steady the ship and James Key is able to join the outfit in the role of Technical Director as soon as possible and afforded the freedom to allow his ideas to flourish, McLaren have a chance to recover. Much will depend on the shape of the 2021 regulations and outcomes of talks surrounding a budget cap and the distribution of prize money. 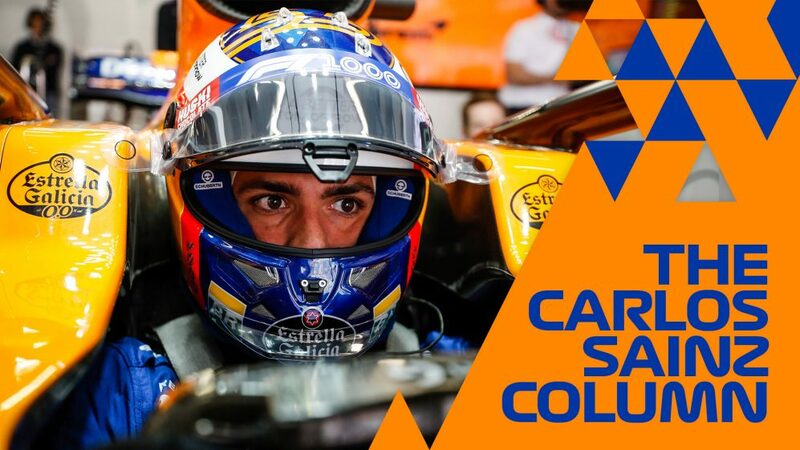 A level-playing field offers the opportunity – but is not a guarantee - to expedite that recovery because there are a lot of talented people at McLaren and they certainly have no intention of giving up the fight to bring back the glory days. Hi Alex. If I’m honest, I don’t think either is unlikely nor that either one is less likely than the other. 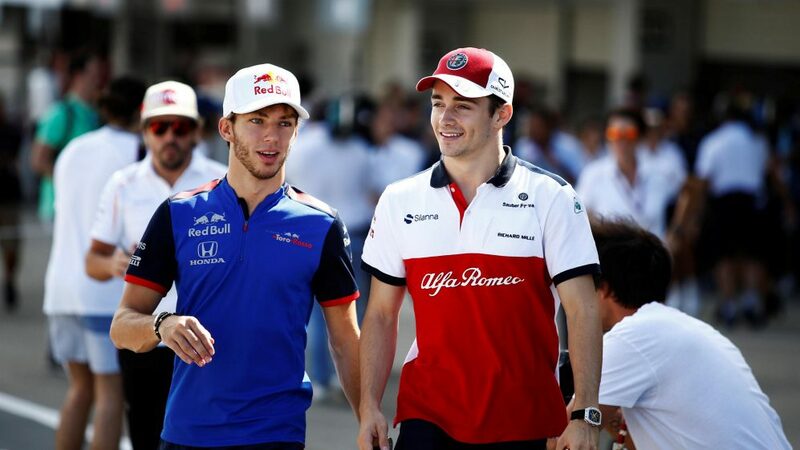 Charles Leclerc is undoubtedly one of the finest talents of his generation, and many are expecting him to give Sebastian Vettel as hard a time as did Daniel Ricciardo when they were Red Bull team mates in 2014. Similarly Pierre Gasly is a phenomenal talent and one whom many expect to be at a similar level as the aforementioned Australian who he replaces next season. The mitigating factor in both of these equations is obviously the car and the team. For Gasly, the big question is how the Honda engine fares. If the steps Honda have made pay off in both reliability and pace then there’s every reason to hope that Red Bull will be able to fight consistently for race wins. 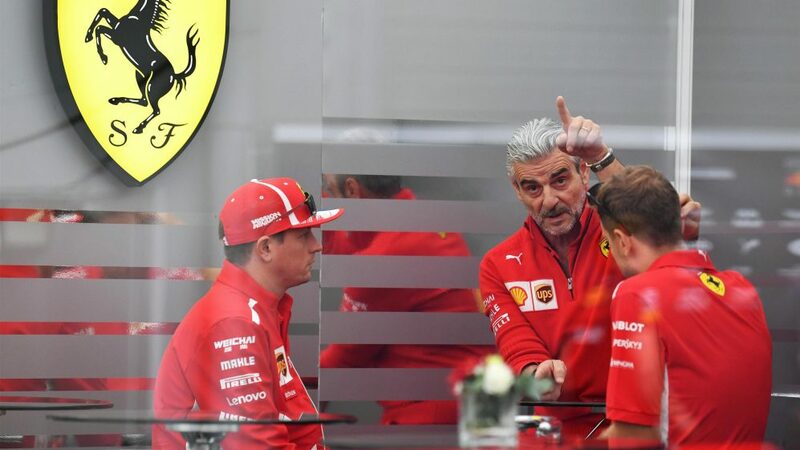 As for Ferrari, there seems little doubt that the car will be competitive, but question marks remain over how Leclerc will fit into the unique structure at the team. 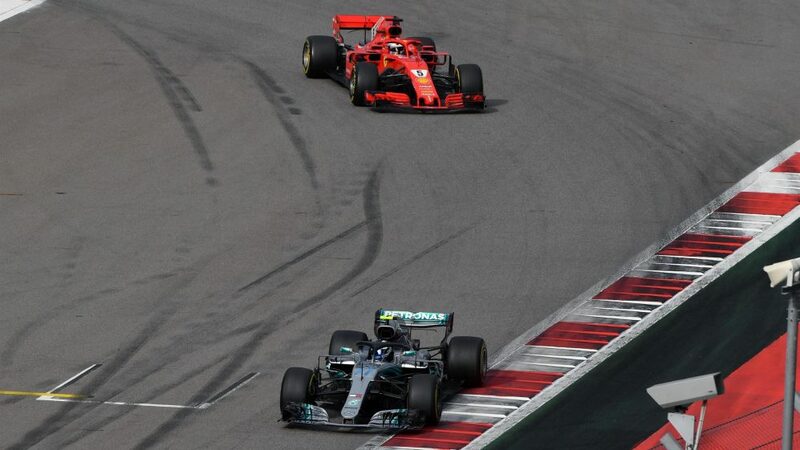 Will he be given free rein to take the fight to Vettel or will he have to play the dutiful second driver and learn from the maestro? Time will tell, as it will over Leclerc’s ability as a still green F1 driver to work within a potentially fractious environment. 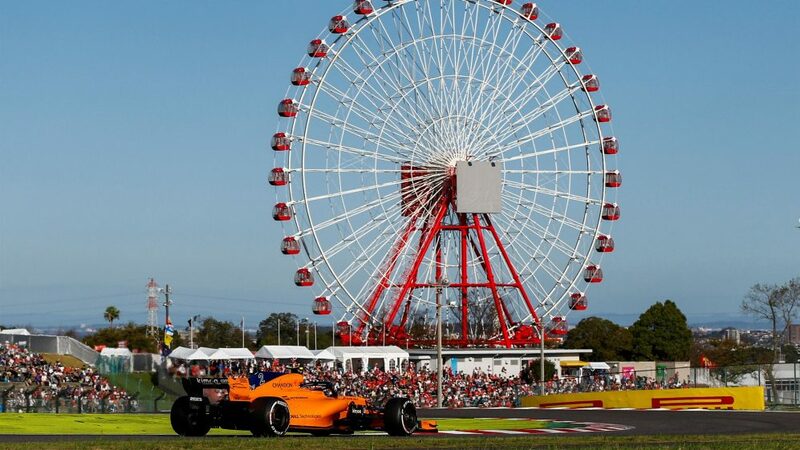 I - and I’m sure many fans watching at home - took a sharp intake of breath as Charles Leclerc and Kevin Magnussen came together in decidedly hairy fashion during last Sunday’s race in Suzuka. 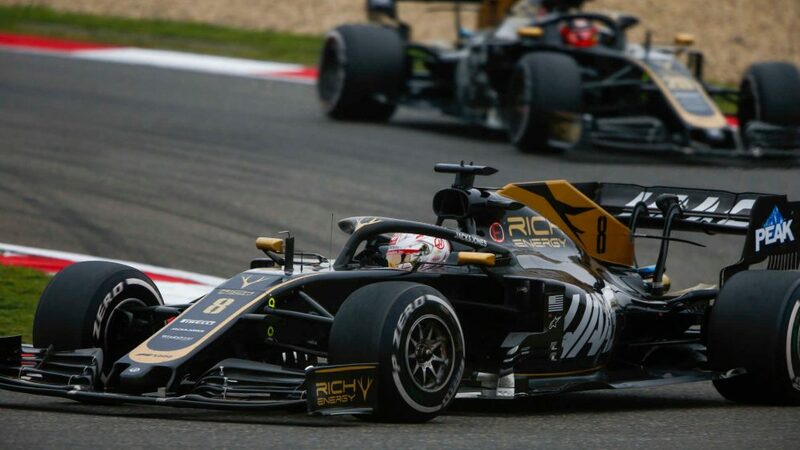 That the incident was referred to the stewards was unsurprising – that they chose to take no action baffled many, including Leclerc and his Sauber boss Fred Vasseur, who felt Magnussen had been over zealous in his defence. How did the stewards reach their conclusion? We’ll leave that to the FIA’s Race Director, Charlie Whiting, to explain. “If you analyse it very, very carefully, what you see is two cars coming down with Kevin not moving, and then Charles catches, catches, catches. “He decides to go to the right at exactly the same time – on the video there’s one frame difference and then Kevin moves. So I think it’s impossible to say that Kevin blocked him, it was just that he’d made the decision that he was going to go right fractionally after Charles had. Given the split-second judgements made in these situations, it’s perhaps surprising that these things don’t happen more regularly. 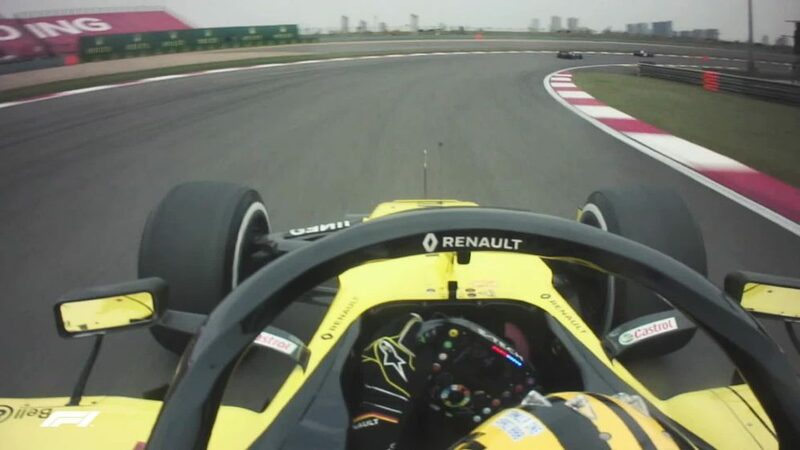 But then again, we are talking about the most skilled drivers on the planet. 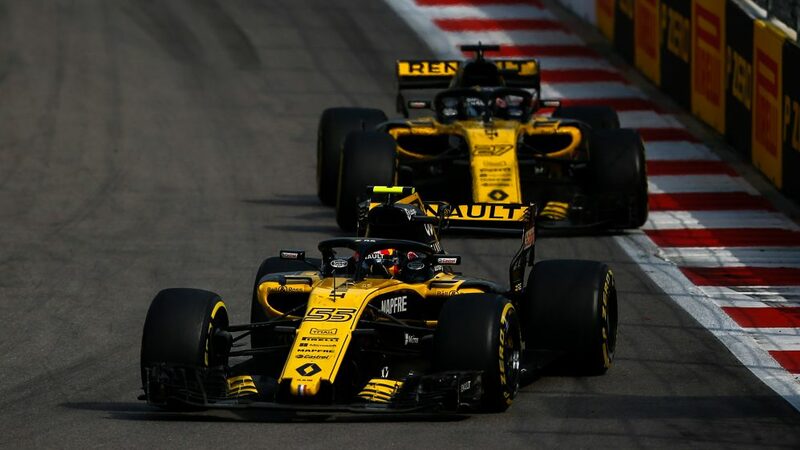 Yes, Renault have tailed off with their development, but what has amplified the effect are the gains made by the Ferrari, Mercedes - and recently Honda - engines. 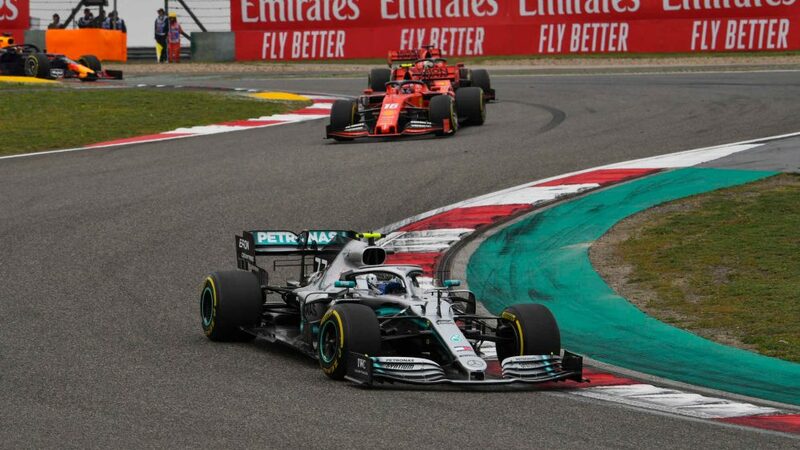 You will see a similar tail-off in the form of Red Bull and McLaren in terms of lap time deficit to the opposition, but with them it's less obvious as it hasn't really changed their positions. The works Renault team, on the other hand, are right in that extremely-close midfield where small gains bring big changes - and so Haas and Sauber have benefitted from Ferrari's gains, Force India from Merc's and Toro Rosso from Honda's. 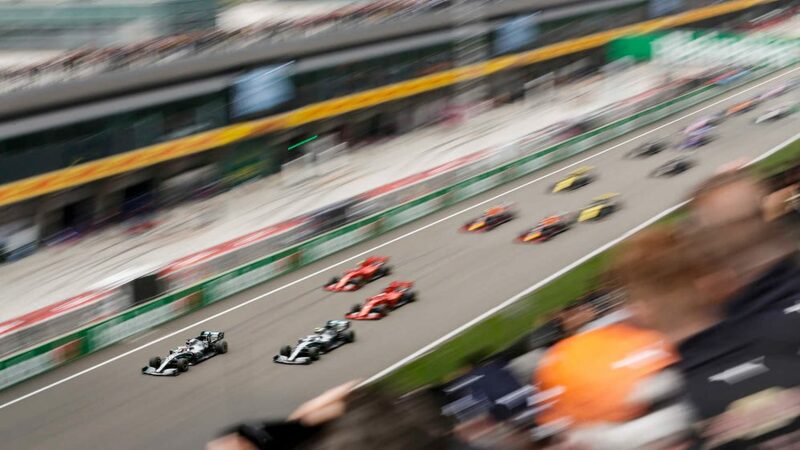 With all the fuss about team orders after Russia, the magnifying glass was on both Mercedes and Ferrari in Suzuka. Can you imagine the uproar if either had used them? And yet, with the title in the balance, Ferrari would have been equally as justified as were Mercedes in Sochi in employing such a tactic. That they didn’t poses a key question. Did they fumble the possibility? Did they decide against it on the basis of some recently discovered moral code? Or have they already accepted the championship to be over? Frankly none of those possibilities leaves a very satisfying conclusion for the Tifosi. Depending on how kind you’re willing to be will influence which of those options you believe to be the most likely turn of events. Got a question about F1 that you'd like answering? 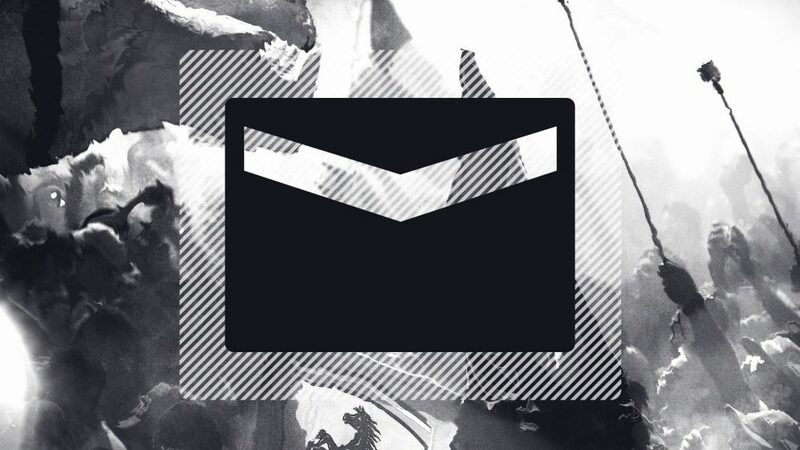 Drop us a line on Twitter using the hashtag #F1inbox and we'll answer a selection on F1.com.